Decline is a dynamic relationship instantly and continuously transforming, told through the bodies of three distinct performers. 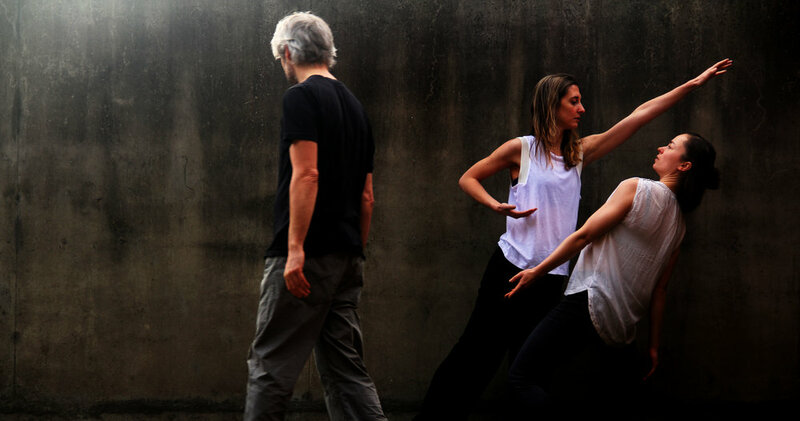 This Scottish-Italian collaboration is a meditation on things that draw us together and those that fall away with time using the distinct voices of dance and live music. At its core are the movements of that which we hold close in a relationship and the pressures that those connections bring to bear. A carefully instantly composed and researched movement vocabulary brings forth the richness of these qualities of these relationships to the forefront. Offering a unique, honest and open viewpoint into human relationships, it asks us to challenge others and ourselves to delve into our inner world.